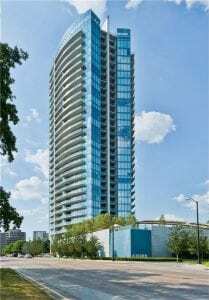 THE AZURE – The Azure is one of Dallas’s premier Luxury Highrises in the heart of Uptown. The 31 story building has spectacular views of the Downtown, Uptown, Victory park, and Katy Trail park views. Residents here enjoy luxury amenities such as floor to ceiling windows, wrap around terraces with outdoor modern fireplaces. Some of the Luxury services at this building include 24hr concerige, excellent security, fitness center, resort style pool, resident lounge, private two or three car garages.